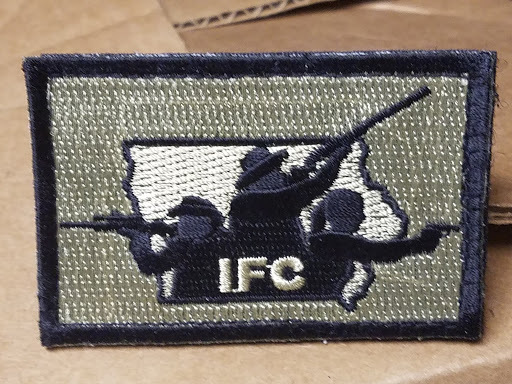 Official Iowa Firearms Coalition Patch. All proceeds go towards furthering and advancing 2A rights in Iowa. Support your 2nd amendment locally.